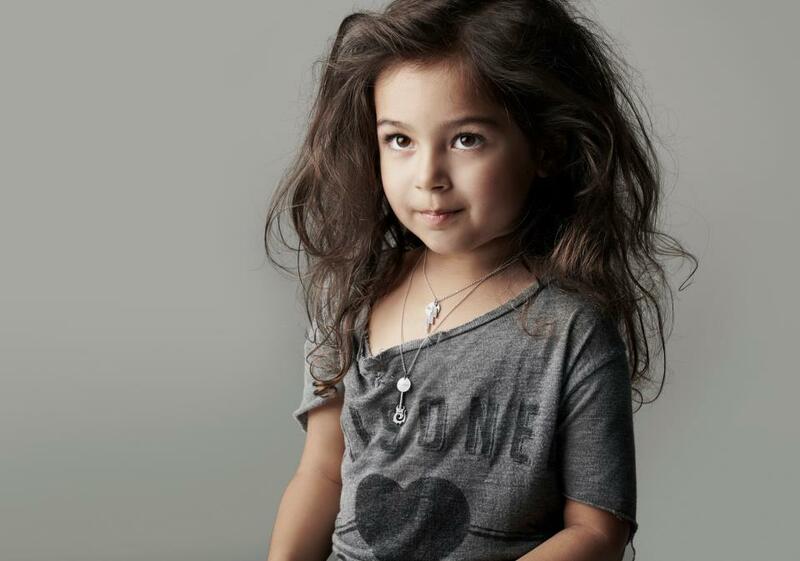 Secret Style File Kids Jewellery Brand, Jacques + Sienna Launch in Selfridges! The gorgeous kids jewellery brand, Jacques + Sienna will be launching in Selfridges this December! Designed for the savvy generation of cool kids with remarkable style. Jacques + Sienna was established in 2011, the collections are designed by Jayna Lala and Meegan Rupe who both have a great background in the international fashion industry. The Jacques + Sienna collections offer a range of chic and quirky jewellery designs that determine a child’s individuality, encouraging them to shine bright. Each piece is hand-made in sterling silver, offering timeless charms and jewellery for little ones. Keepsake necklaces with messages such as ‘young at heart,’ ‘100% organic girl’ and ‘sweet’ make up quirky and stylist charms for cool kids. Baby A got her first Jacques + Sienna bracelet at a recent Circus PR London press day and she adores it! The Autumn Winter 2013 collection is adorable, fun and affordable making great little Christmas gifts from savvy gift buyers, with cupcake charms, ice creams, stars, bunnies and so many more. It is the first collection by the New Zealand based brand to be available in the UK.